Located in the heart of downtown revitalization. Professional office space for lease that may be in the form of single offices, group of offices, shared reception or large multiple office space. Conference rooms available. Main floor, 3, 4 & 5th floor space available. The second floor has been leased. Private parking lot across from building, in front there is street parking and 3 city lots available within 1, 2, and 3 blocks away. 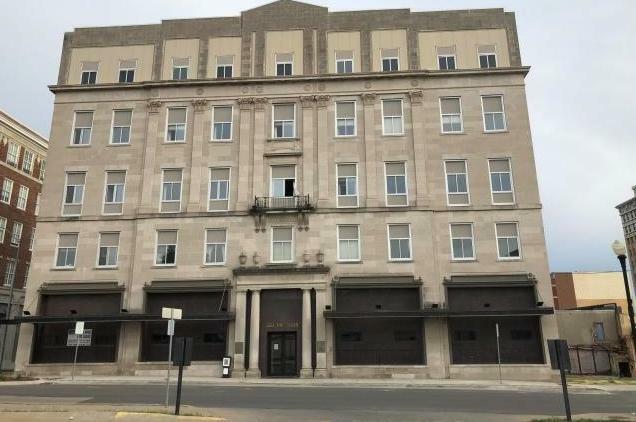 520 Francis Street (MLS #116954) is a commercial listing located in St Joseph, MO. This property was listed on 06/20/2018 and has been priced for sale at $0.